Note: Only monthly donations of $10 or more qualify for the free t-shirt. If you would like to receive a t-shirt, please select your size. Note: Only monthly donations of $10 or more qualify for the free t-shirt. Yes, the Champions program is a recurring monthly donation. Once you enroll in the program, we’ll continue to charge your credit card each month unless you let us know you’d like to cancel or modify your membership. Your card will be charged during the first week of each month. 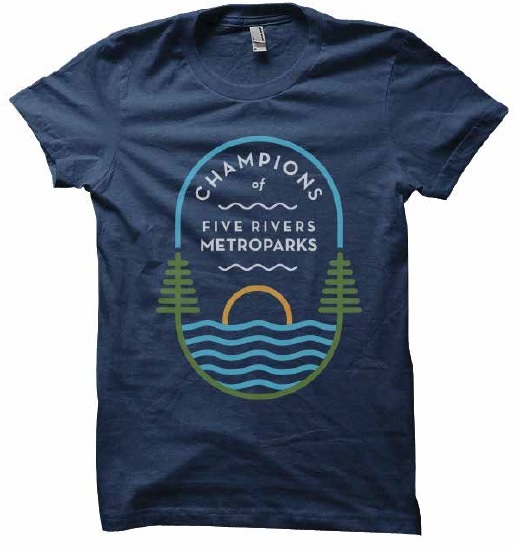 Cancel your plan by emailing champions@metroparks.org or calling (937) 937-277-4839, then enter your new information in the form.